David is a proven strong voice for our community. David Yates was first elected to represent the areas of Auburndale, Pleasure Ridge Park, Parkridge, Prairie Village, Valley Station, Waverly Hills and all of the great neighborhoods throughout as the District 25 Metro Council member in November 2010. 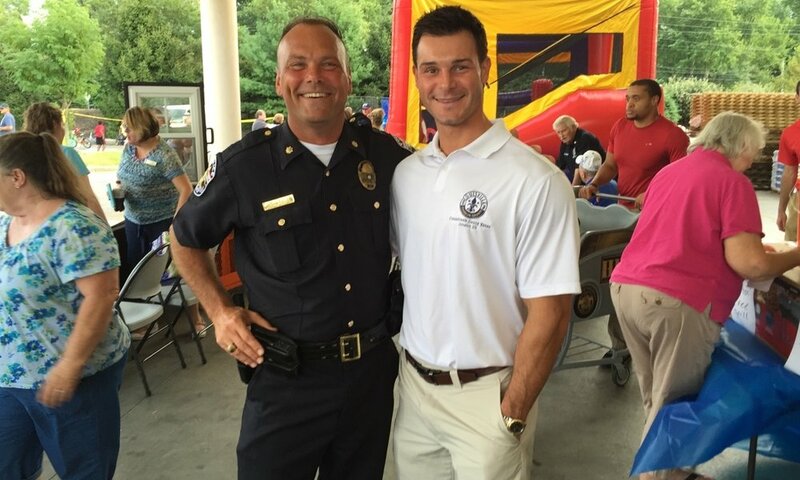 As a life-long resident of the area, David is a member of numerous local organizations including the Southwest Dream Team, a volunteer coordinator of Financial Peace University and a mentor for the National Guard’s Kentucky Bluegrass Challenge Academy. David is the proud father of two beautiful daughters, Ava and Grace, both of whom attend Notre Dame Academy and are active in extracurricular activities and sports, such as: basketball, tennis, swimming and more. University of Louisville - Political Science Department's 2016 "Outstanding Alumnus"
After graduating from Holy Cross High School, David attended the University of Louisville where he received his bachelor's degree in political science. While at UofL, he interned with the Kentucky Legislative Research Commission which gave him an opportunity to study public policy and work closely with members of the General Assembly and State Senate. David earned his Juris Doctorate degree from Northern Kentucky University. In law school, David was clerk to United States District Court Judge William Bertelsman before working for the Commonwealth Attorney’s Office. He worked closely with the President of the Commonwealth’s Attorney Association to advocate laws and policies that had better protect citizens from violent offenders. As an Assistant Attorney General, David represented the Commonwealth of Kentucky before the Kentucky Court of Appeals and Supreme Court and was appointed to Megan’s Law Team, a special taskforce designed to improve protection of the public from sexual predators through legislation and prosecution. David was later retained by the United Auto Workers Union Legal Plan where he practiced primarily in consumer protection litigation. David now runs his own general litigation law firm, the Law Offices of David Yates, Attorney PLLC. David is a relentless fighter for both his clients and his community. On the Louisville Metro Council, David has served as a ranking member of the Public Safety Committee, Intergovernmental Affairs Committees and Labor, Economic Development Committee. He has also served on various other committees as a member. 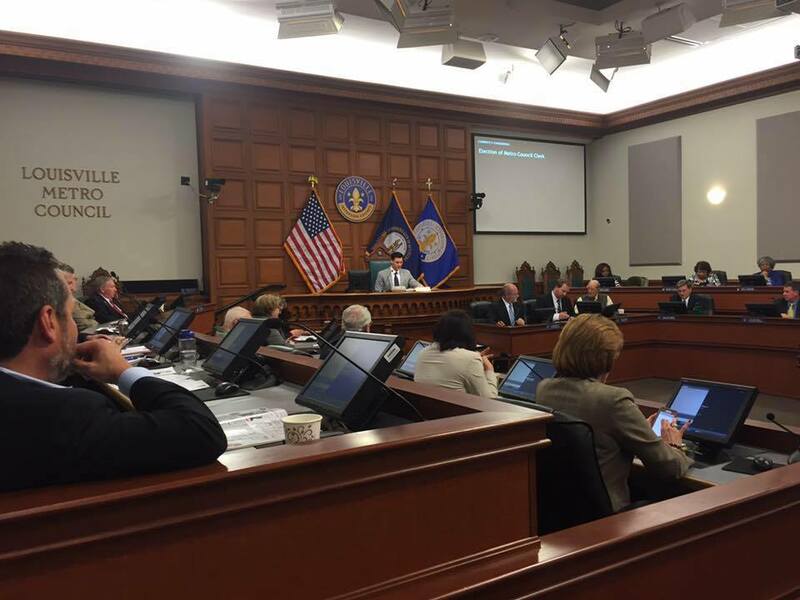 David recently served two terms as President of the Louisville Metro Council between January 2016 and December 2017. The position of President is democratically elected by the 26 Metro Council members on an annual basis. During his time as President, David helped guide the budget process, investing more of your tax dollars back into the South End. David is a proven strong voice for our community, committed to using his legal experience and history as a public servant to better serve you.